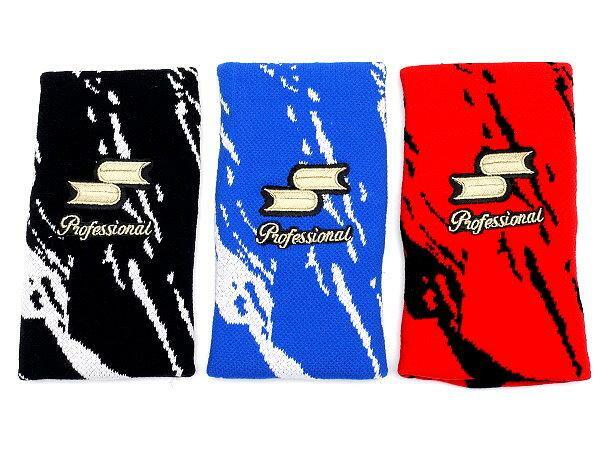 SSK Diamond Pro Gloves, made with the highest standard for professional players. 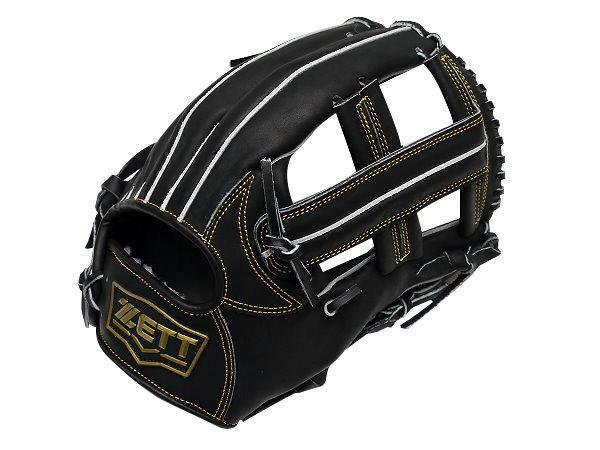 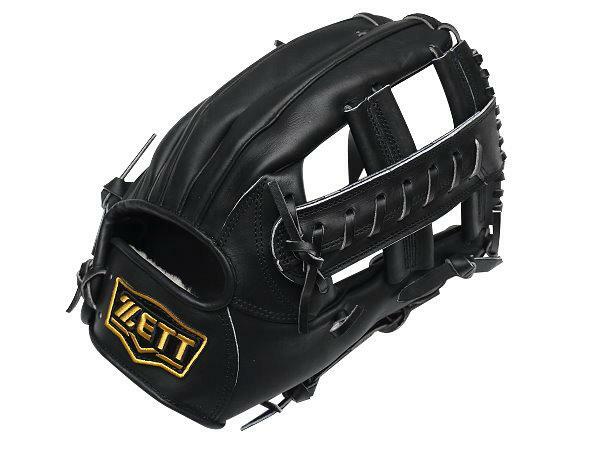 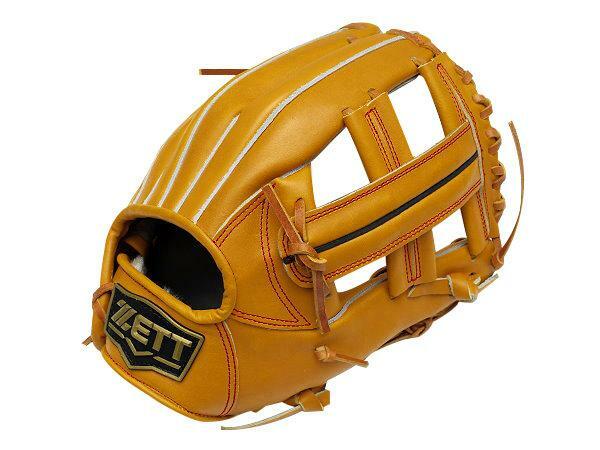 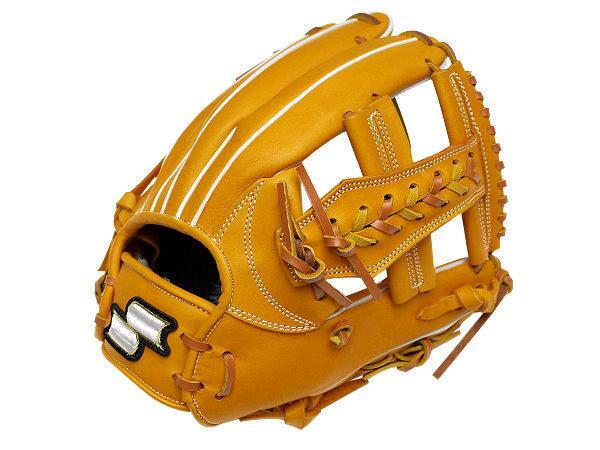 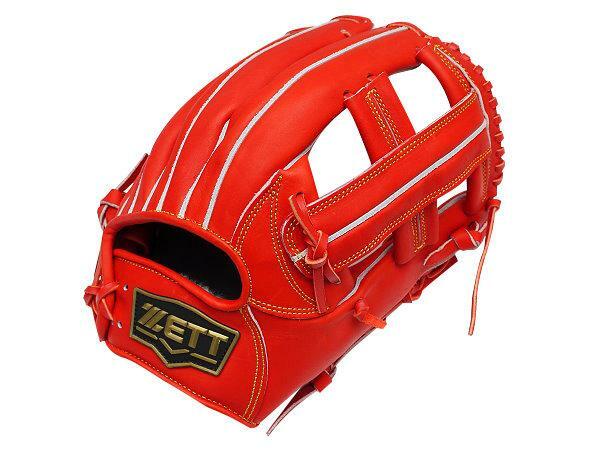 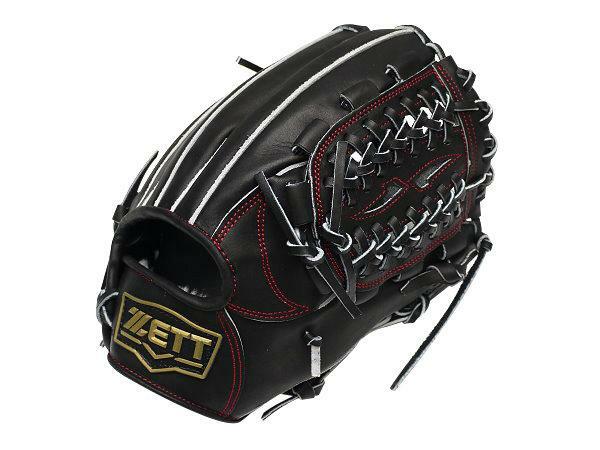 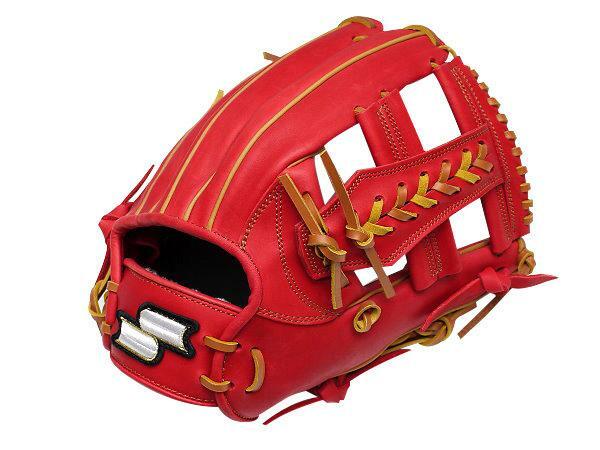 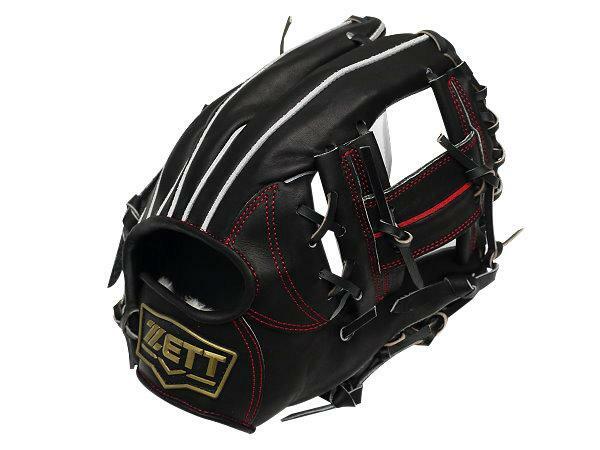 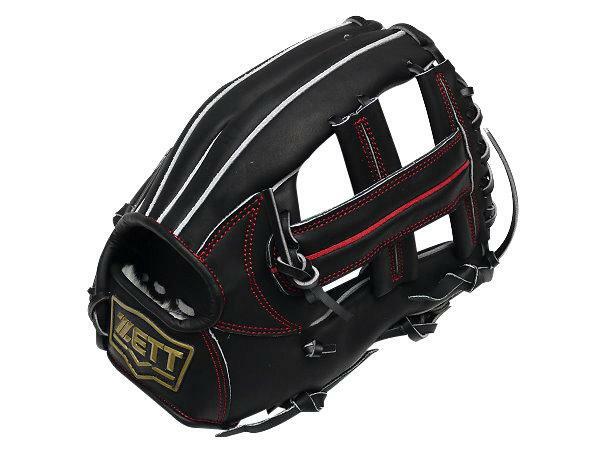 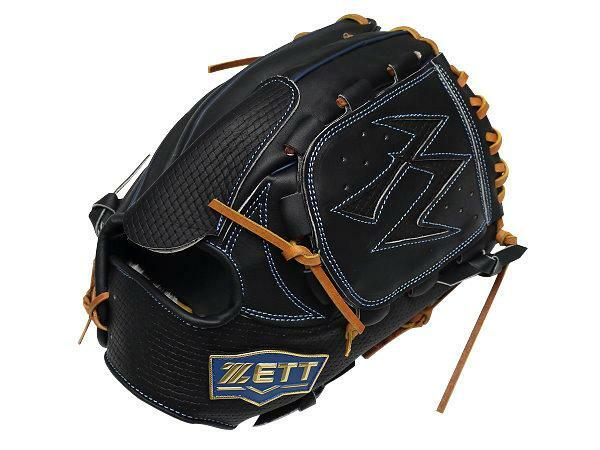 The senior Glove Masters choose the finest leather and make sure each glove is accomplished with high quality. 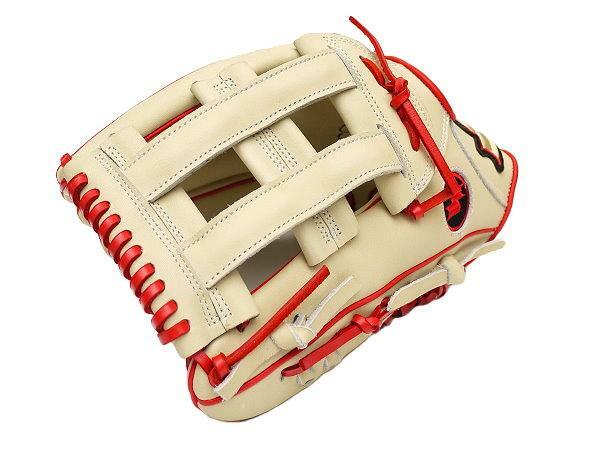 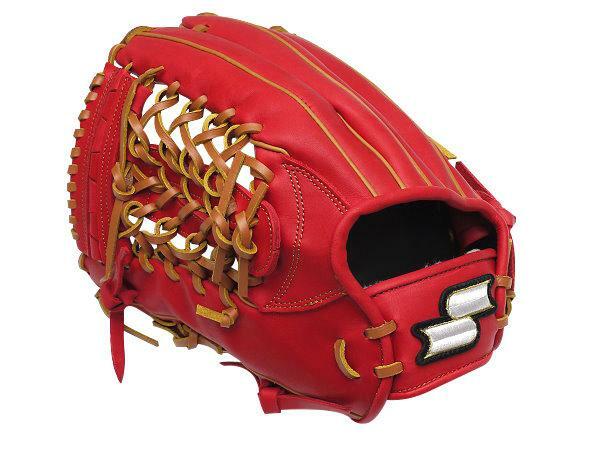 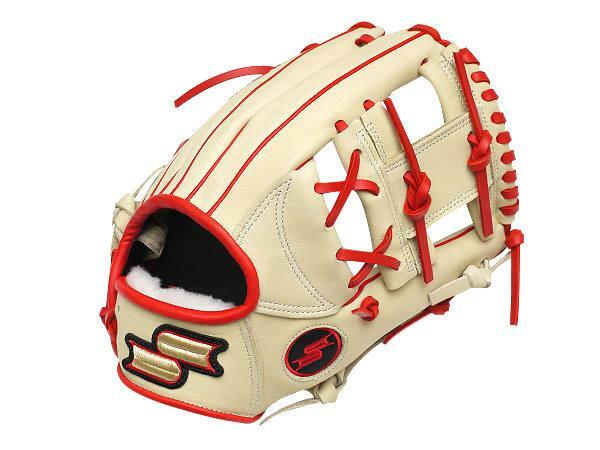 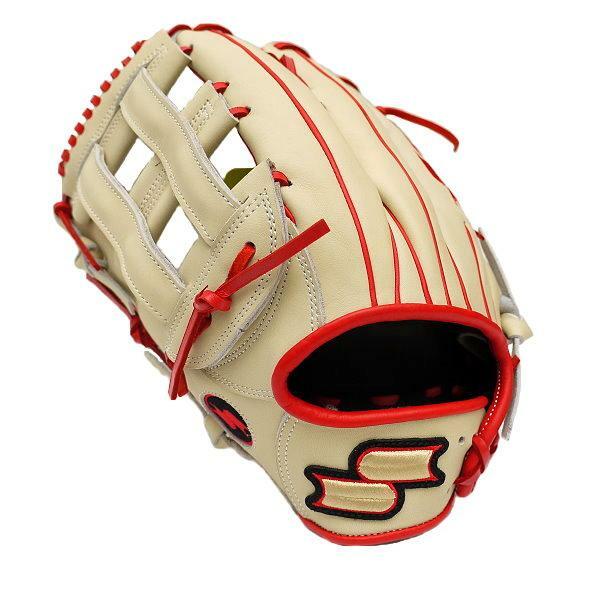 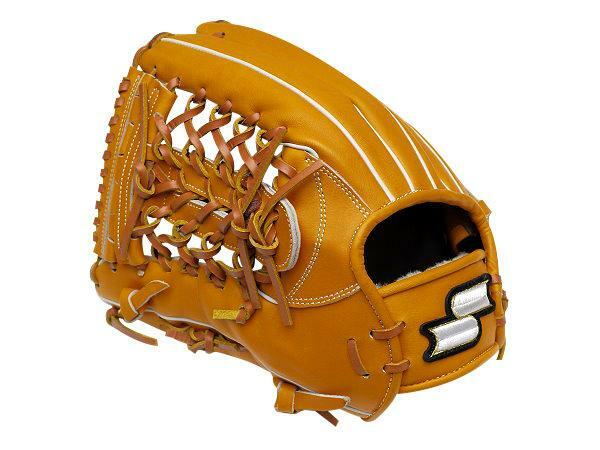 In order to make the best SSK Diamond Pro Gloves, only use the finest leather from the back of ox, which has the nice color and delicate skin surface. 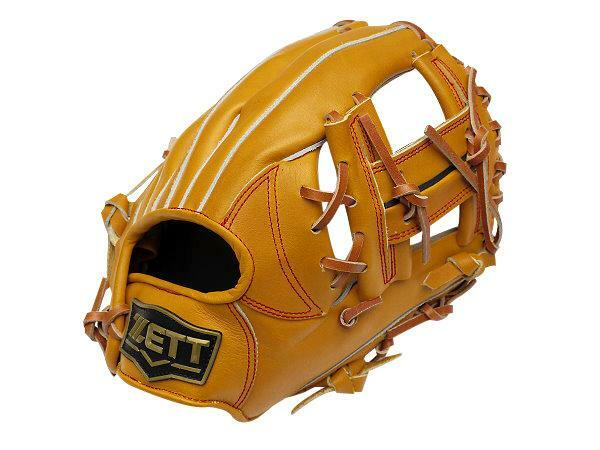 Each sheet of leather could merely produce three gloves, so our customers could purchase the best ones. 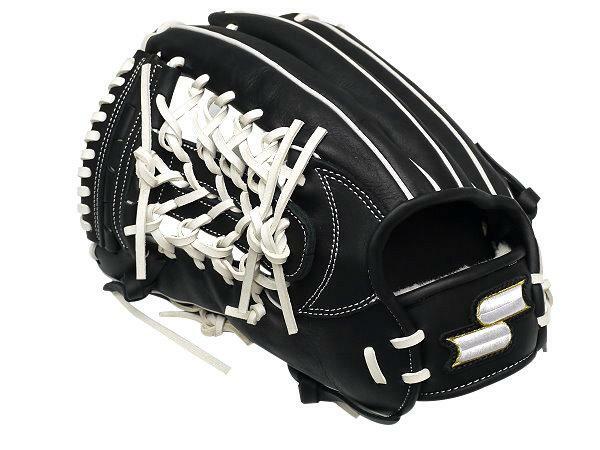 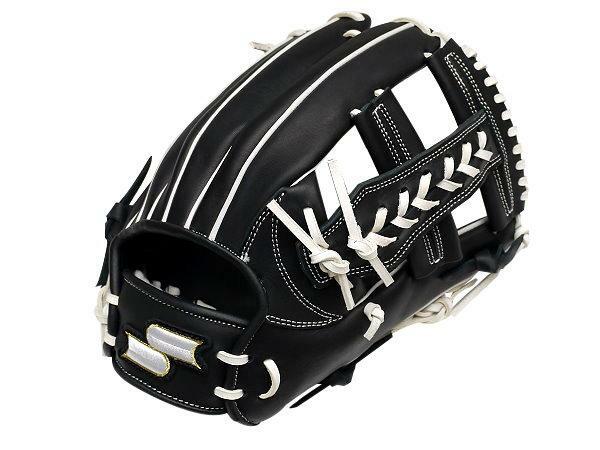 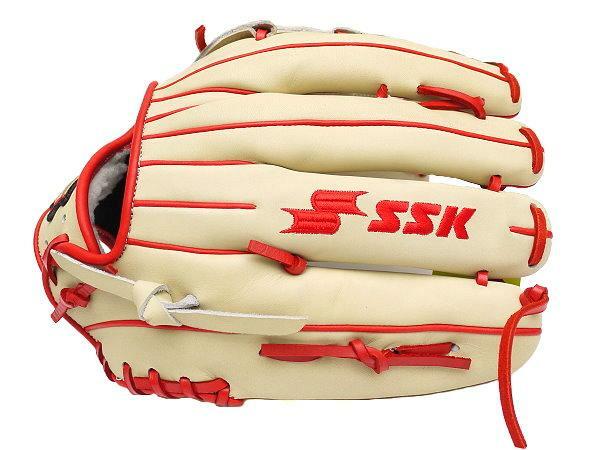 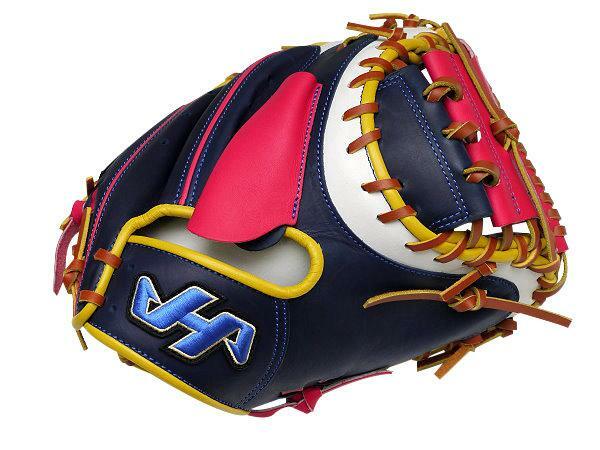 The SSK Diamond Pro Gloves undergoes metal tooling modifications, which is reckoned by many pro-players and use professional interior materials for thumb & pinky reinforcement, in this way, glove could be used longer and perform well in the baseball fields. 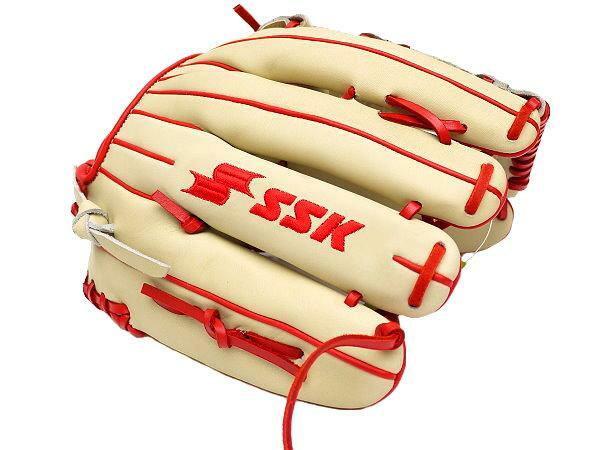 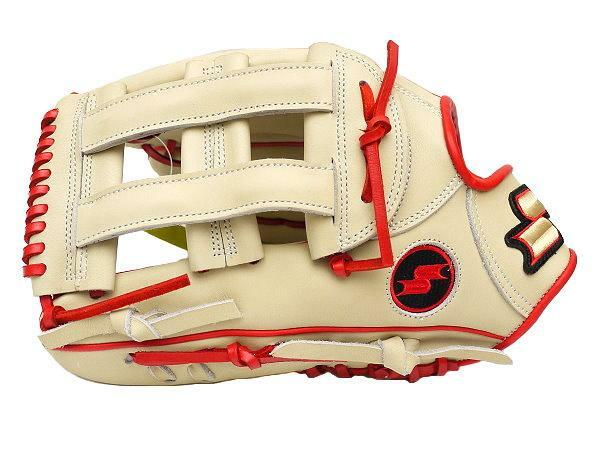 Full-Range leather finger stalls will be added to the inside fingers of SSK Diamond Pro gloves. 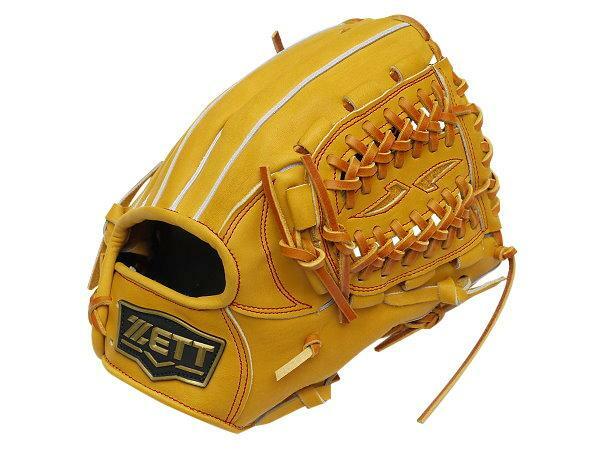 The complemented part would strengthen the whole structure of the glove, preventing the glove from being out of shape, maintaining its own originally smooth surface without twist. 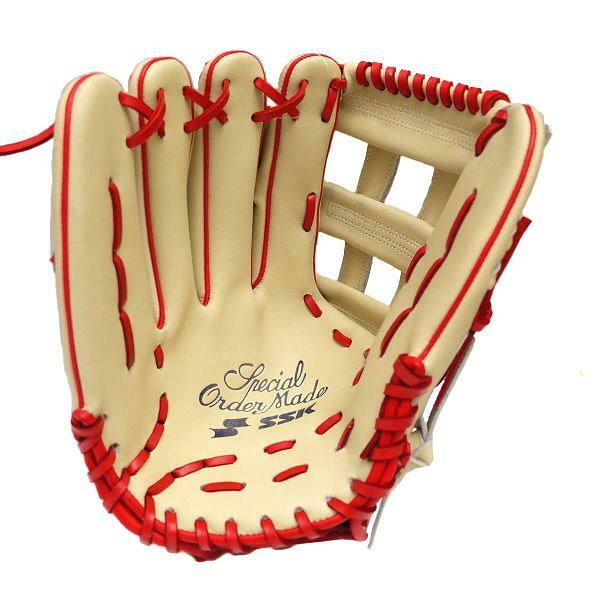 In that way, the time span for the glove use would be extended. 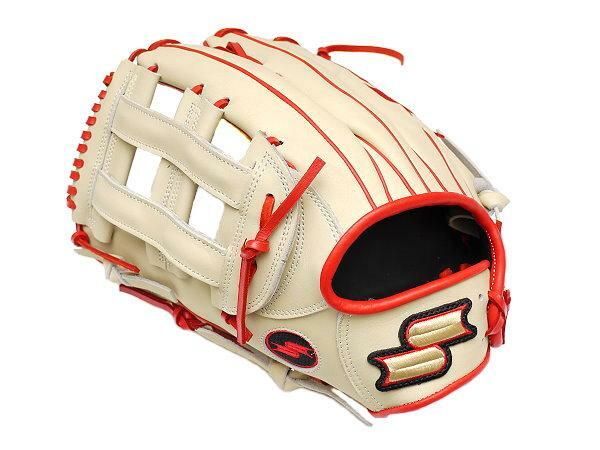 For SSK Diamond Pro Glove Series, the thumb/pinky strapes will be extended to finger tip, which will strengthen the structure and have a good control of the glove.